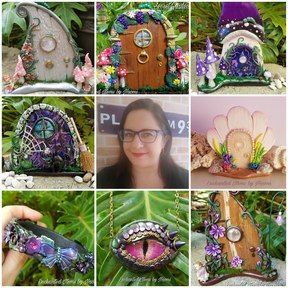 "The legend goes that fairy doors are gateways to the world of fairies. They're magical portals that can appear and disappear at random. Only those who believe will be able to find them."